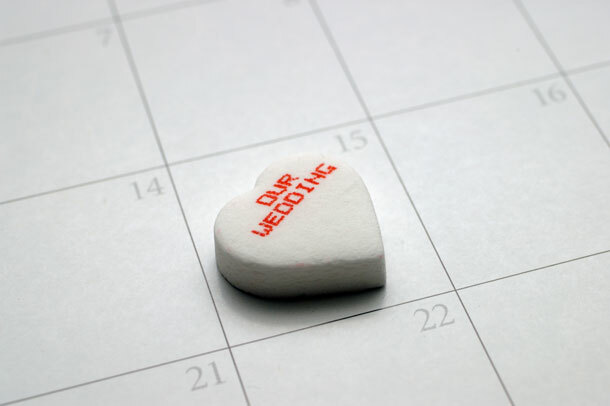 You are here \ South Africa Weddings \ Tie The Knot \ Wedding Venues \ Last Minute Change Of Venue – Should You Panic? Whatever the reason, it can happen. And it isn’t the end of the world. How will this affect your guests? – you need to let them know as soon as possible; many of them will already have made travel arrangements; If you can, leave a person you trust at the former venue on the day to redirect anyone who might still go there.